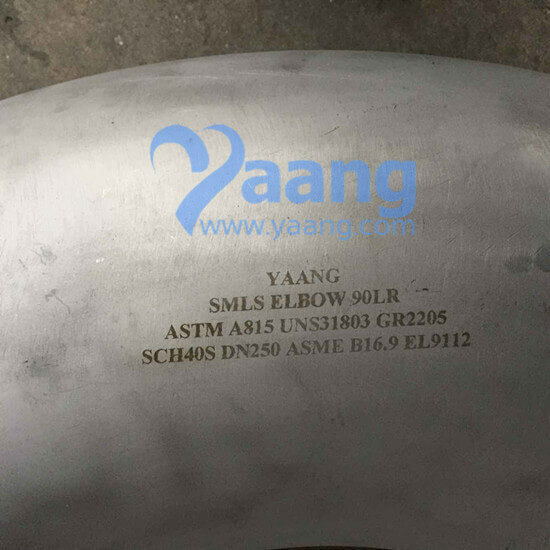 UNS31803 GR2205 Duplex Stainless Steel Seamless Elbow is mainly used for connecting two pipes or tubes, allowing a change of direction. 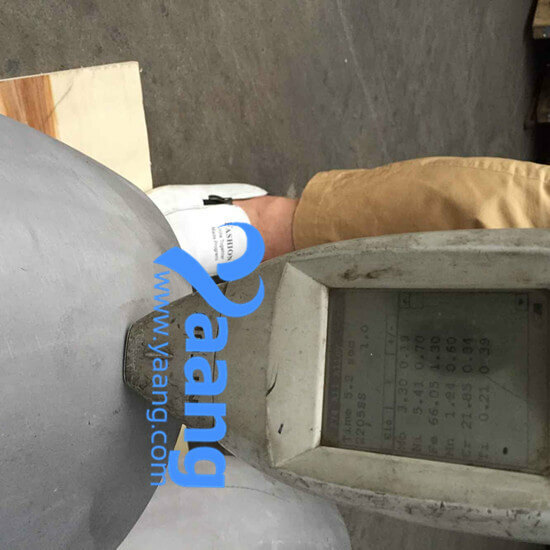 We can provide short radius 90deg 2205 elbows and long radius 90deg 2205 elbows. 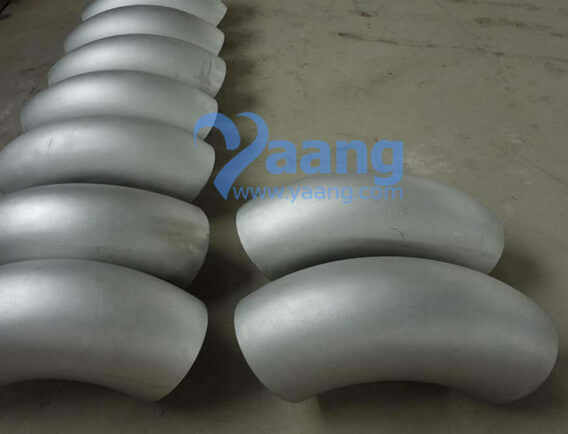 Usually, 2205 duplex stainless steel seamless elbows are made of duplex stainless steels, stainless steels, alloy steels, and more.